Every second that goes by, 2.4 million emails are sent. But few senders know how to write a professional email the right way. Generic email subject lines ruin open rates. Typos turn away recipients. Astronomical asks are made, backed by foolish assumptions. Because of it, your recipient shakes their head, then deletes your email. And you’re left wondering where you went wrong. Below are easy steps to press “send” faster and get more replies. Pressing “send” too early wastes the time you take to find their email, to research, and to write. To drive their willingness to engage, take the following steps. The less acquainted they are with you, the more context you’ll need to give (more on this later). What are their needs, pains, wants? Never send a professional email unless you can answer “yes” to this question. Asking someone if they’re the “appropriate person” in your subject line lowers open rates by 20% and sinks replies to 5%. 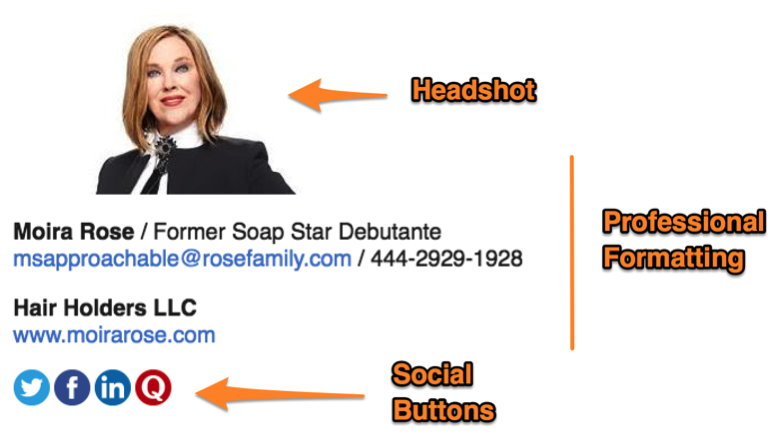 If you’re not sure, here are 11 little-known tricks to getting their email address in 5 seconds. 2. Identify where you want to get them to. What is your immediate ask with this email? You need to explicitly state the action you’re looking for them to take. If it’s a big ask, work your way into it by delivering value to them first. Use formatting to your advantage to break out more complex requests into easy steps or questions. (Think: a short call-to-action statement followed by bullets or a numbered list). 3. Research to tailor your email. You have your motivations for writing your business email, but they’ll have their own for replying (or not). To get their attention and convince them that you’re worthy of their time, build their trust. Why should your recipient care? What value can you deliver to them? Find a personal or company interest to complement them on. Show them how similar you are with a point of connection (could be as personal as where you went to school or as formal as them having needs in their role and your business delivering on those needs). We relate most to people we have a connection to. Draw the point of similarity back to your reason for reaching out. (Hint: if you’re having a hard time finding something you share, use one of their interests to make an analogy to your reason for reaching out — see examples 1-3 here). Their LinkedIn and Twitter to find out their accomplishments and interests. Their careers page for roles they’re hiring for to find out what their needs are (see #4 here). 4. Add the email body. There are a few different approaches to hook your reader and get them to take action. Luckily, each means you don’t have to start from scratch. If you’re writing a completely cold email, here are 11 templates. If this email is a follow-up, you can get 12 templates here. Or, take the reigns and write an email on your own, based on a proven email formula. This gives you both creative freedom and a framework for organizing each paragraph. 5. Be clear about turnaround time. When we need something, we often have an immediacy in mind and assume it is understood by whoever we ask. Take control of next steps by suggesting a turnaround time (day and time). 6. Make your sign-off the best it can be. First: Just as you start an email with a salutation, you need to end it with a goodbye. Hungry for more? Here’s a list of sign-offs for every type of professional email. Second: Give your email signature a facelift. Check out these tools that do the work for you (scroll to #5). 7. Add your subject line. “Something of interest” does not interest email recipients (drops opens by 22% and replies by 27%). You might be “trying to connect” but email tracking shows they don’t care (you’re looking at a 37% open rate and an 11% reply rate). Get all ten research-backed findings here (plus alternative phrases proven to work). ✓ Review the first line of your email. That first line will become preview text. Your recipient will use it with your subject line to decide whether to open or delete. Hint: Your first line should only be about you if you think your name and company will get them to open. Instead, make it about them. Try a statistic (see #9 here), a personal note, a company accomplishment, or a pain point they have in their role. Read your professional email one last time. Are there any typos? You don’t want to give your recipient secondhand embarrassment. b) What’s in it for them? c) What you’re asking for? If there’s any ambiguity, they won’t answer — especially if they don’t have stake in the game. It’s called uncertainty avoidance. Same with answering their “What’s In It For Me?” question — people need to have a satisfactory answer, or you’ll never get them to take action. Lastly, trim out any text that doesn’t provide value to your recipient and add context where there could be confusion. ✓ Know the right frequency for your follow-up emails. We suggest two or three days in between each. Set a reminder to ping yourself when it’s time to reach out if they don’t reply. ✓ Schedule your email to send at the best time for them. If you want to send an email at an ideal time, we recommend using our Brand New Best Time to Send Email Map. To see a recommended time to send to a different time zone, simply input 1) your location 2) your recipient’s location then see the results. Use a tool like Send Later to set your email to send according to the day, time, and time zone of your choosing. Note: You gain access to email tracking with this tool. This means you start to see when your emails get opened and find out what send times work best for your recipients. A Yesware study of 500,000 emails found that emails sent in the early morning and evenings get more responses. Not only that, but we found that open and reply rates are actually higher on the weekends. Is this an email that you find yourself sending over and over? If it is, save it for re-use as a business email template right in your inbox. Spending over one-fourth of our day managing emails makes it easy to tune them out as we type. We put ourselves on autopilot, completing low-level tasks without thinking through the process. But writing the same emails over and over gets the same results. 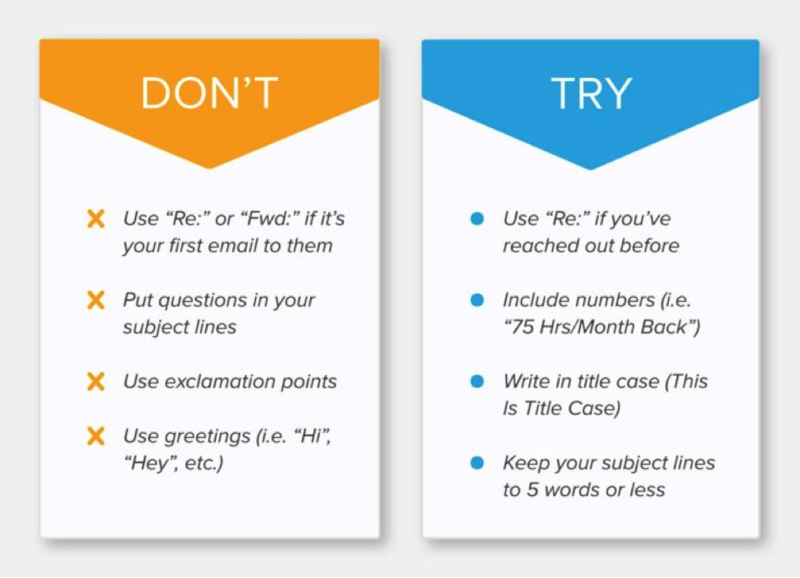 So unless you’re getting a 100% reply rate, use the checklist below to learn how to write a professional email. You’ll maximize your time and better earns theirs. Don’t reinvent the wheel every time — plug this template library into your inbox. If you gauge the success of your email based solely on whether you get a reply, you’re missing out. And you’re in the minority. Based on a Yesware survey of our blog readers, only 14.3% of email senders are operating in the blind. The good news: You can slide back that curtain. Start seeing who’s reading your emails, clicking on links, and viewing attachments. And start getting that insight without spending a dime. Try a free trial of Yesware, no credit card required. 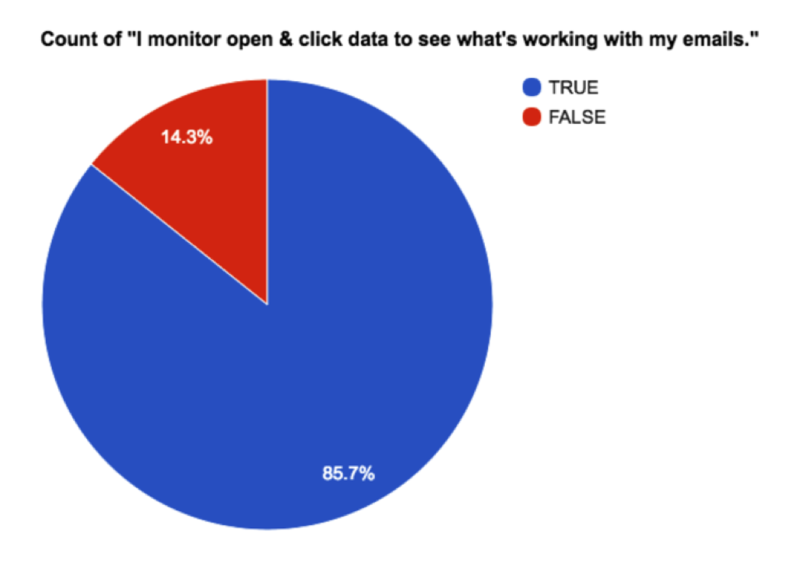 This tool will show you when your business emails are being opened. It will also save emails as reusable templates and schedule emails to send later. Whenever you write an email, think: who are you writing to? What are their values & needs? What exactly do you need from them? You’re missing out on opportunities for quick improvement with your email signature, greeting lines, and sign-offs. Emailing a stranger? Convey curiosity or utility in your subject line and first line. Then, deliver value (through WIIFY) in the body to get a reply.